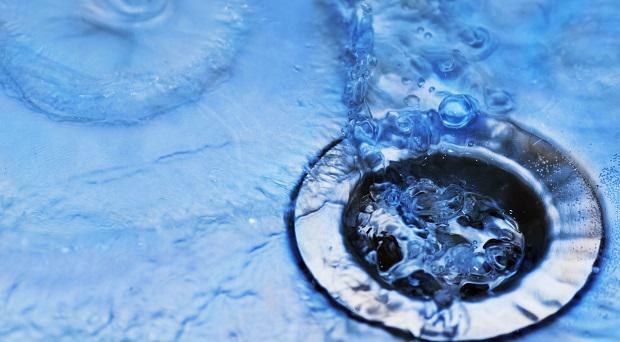 Irish Water will use ultraviolet light to disinfect waste at its proposed €500m sewage plant in north Dublin. Senior waste consultant Ciarán O'Keeffe said the decision to apply a tertiary treatment to human waste at the planned facility in Clonshaugh came after concerns were raised by objectors to the controversial project, including fishermen. "Irish Water has determined that it will apply UV treatment to all effluent discharges. The utilisation of UV does not require any additional structures or changes to planned structures," he said yesterday at the first day of an oral hearing into the development, at the Gresham Hotel. Almost 14,000 objections have been lodged against the project. Mr O'Keeffe told the hearing the facility would not have a negative impact on bathing waters and would have a "negligible impact" on the quality of coastal water off Co Dublin. The decision to use ultraviolet treatment was welcomed by the Green Party, which had raised objections. "This is something which local people, fishermen, swimmers and divers have all been looking for, to protect public health," said Cllr David Healy. However, he said he was still concerned at the location of the outfall from the plant, near Ireland's Eye, a Special Area of Conservation and intensively used for both fishing and recreational uses. Sean Laffey, head of asset management at Irish Water, said the new plant was needed to allow for residential and commercial development.